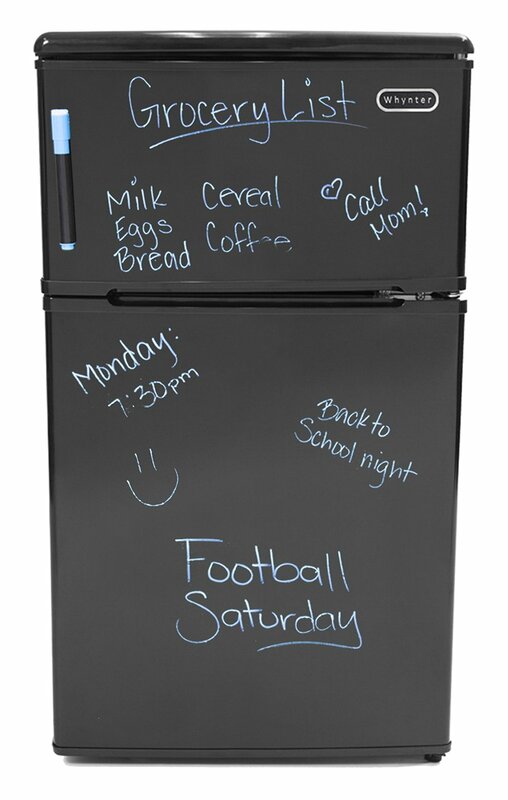 RCA has become very popular brand for a wide range of fridges. 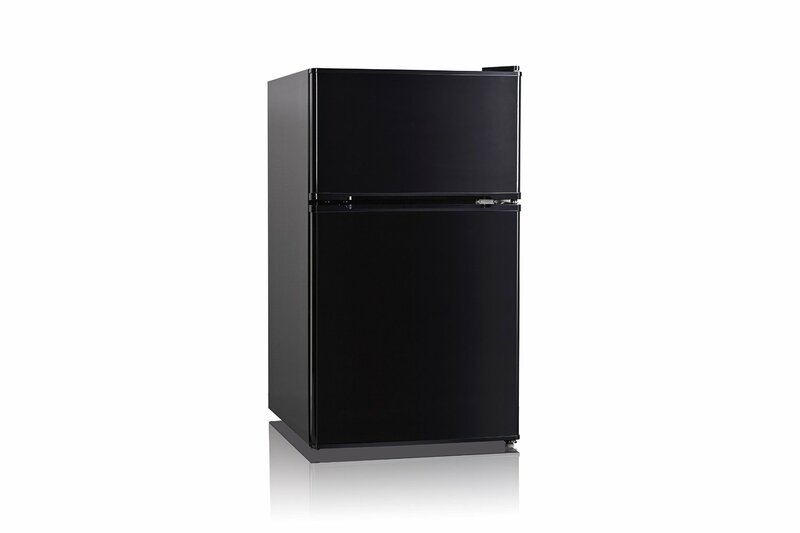 If you are looking for a good quality RCA fridge, you can check RCA RFR440-White Fridge as well. 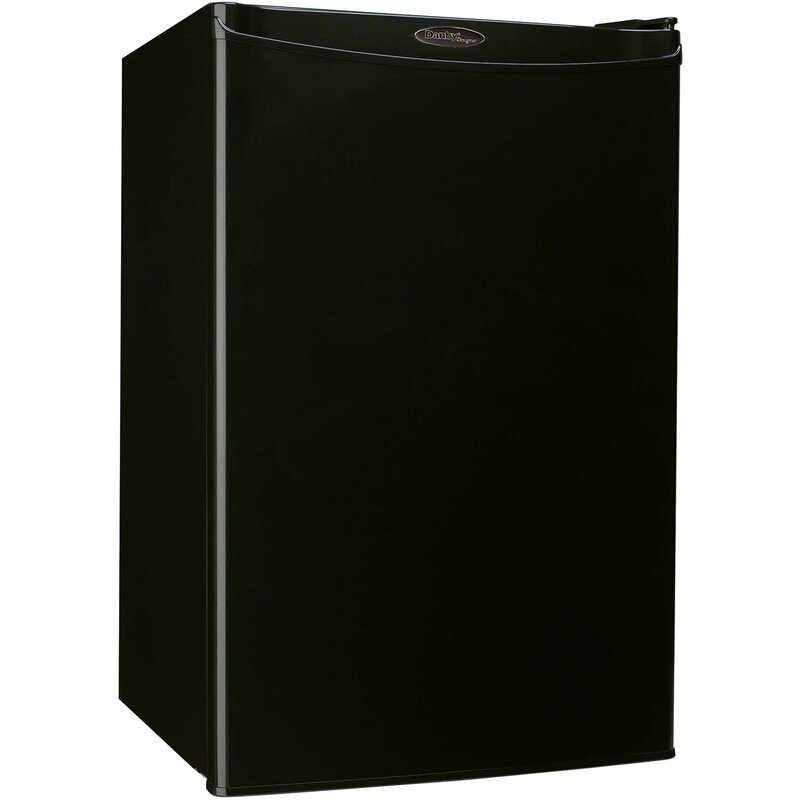 This 4.5 cubic feet RCA fridge comes with impressive capabilities and features that make it a powerful unit without any doubts. It has 4.5 cu. ft. capacity and compressor cooled with space saving flush-back design. 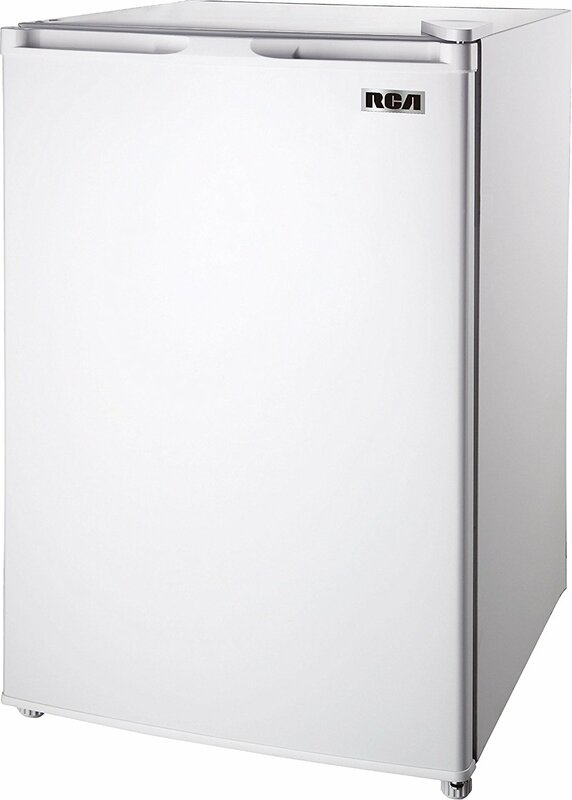 RCA RFR440-White Fridge looks very stylish in white color, will surely give an impressive touch to your home décor. 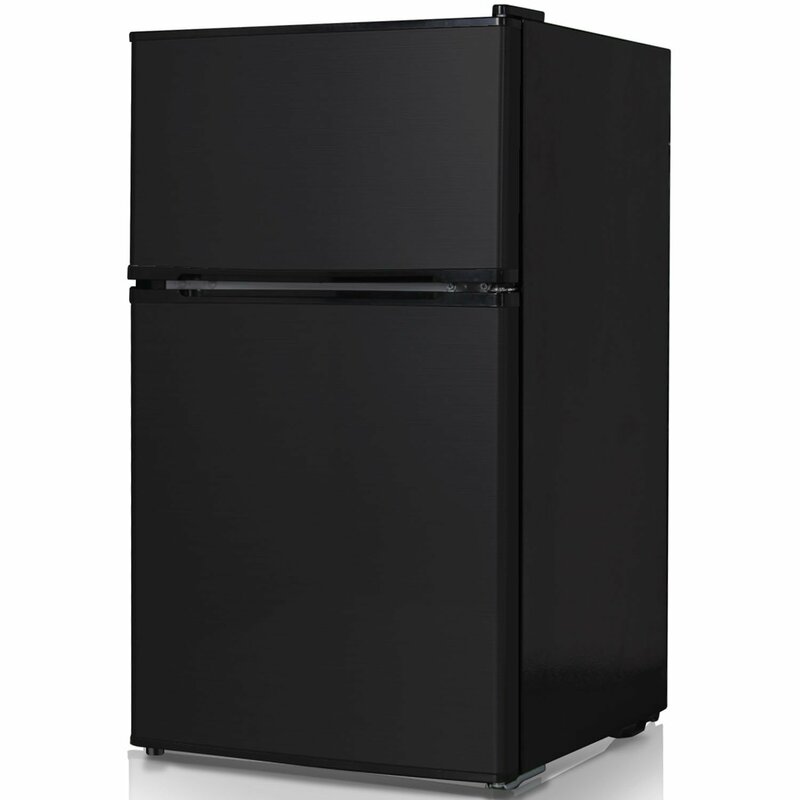 Other important features of RCA RFR440-White Fridge, integrated can dispenser, freezer, ice tray, tempered glass shelves and adjustable thermostat. It also comes with a reversible door that allows right or left opening.